Based within Copenhagen’s grand central station, the revolutionary new store concept, Mad Cooperativet is the first shop of its kind. It combines an offer of the best and most popular goods from all Coop stores with a lot of food-inspiration for every day. The vision behind Mad Cooperativet is to spread the love of food, focusing on easy solutions for your next meal combined with high ethical standards that will provide for a great food experience. 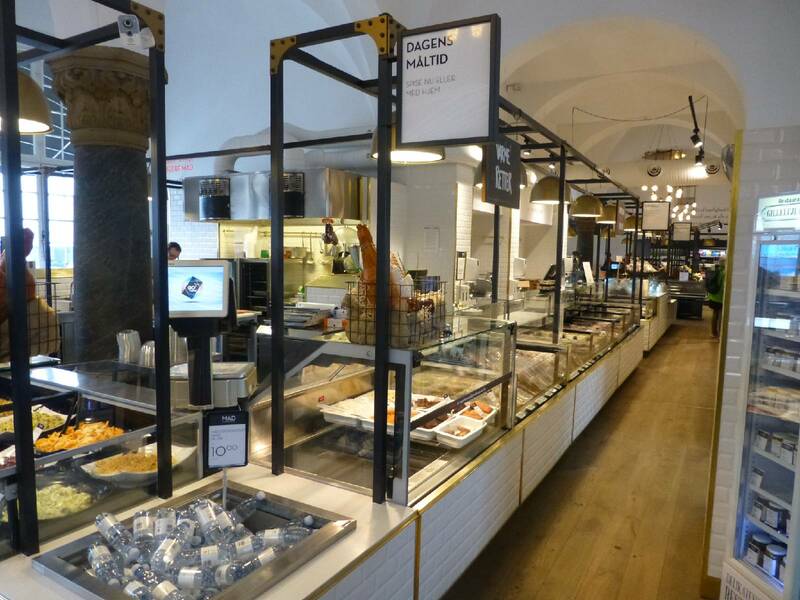 Supporting Coop’s plan to turn this historic space into a highly interactive retail experience, Scanvaegt Systems supplied the DIGI SM-5500α PC based scale. This PC based scale has a sophisticated design and features that give a touch of elegance to the store. 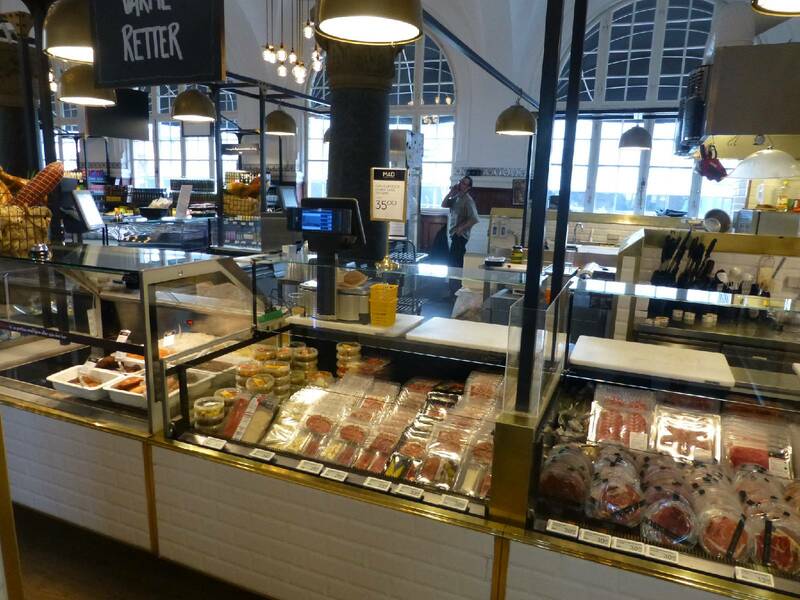 Mad Cooperativet has been recognized for their innovation with several awards, including a 2015 finalist for “Store Design of the Year” for the World Retail Awards. With DIGI SM-5500α, the customer can follow the 12.1 inch customer display which will display weight and price information as well as recipes, product information and a video showing promotions at the store to up-sell or cross-sell. These features help the store create a unique shopping experience leading to increased sales.